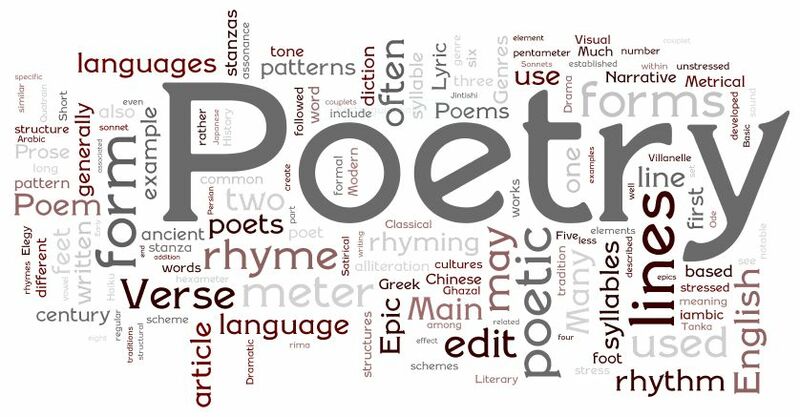 In celebration of National Library Week and National Poetry Month Scoville Memorial Library is having its third annual community poetry reading.” Share your poetic voice by reading a short poem of your own or a published poet, not to exceed two minutes in length. Sign up in the library, over the phone or send an email to scovlibn@biblio.org. There are a limited number of slots available.